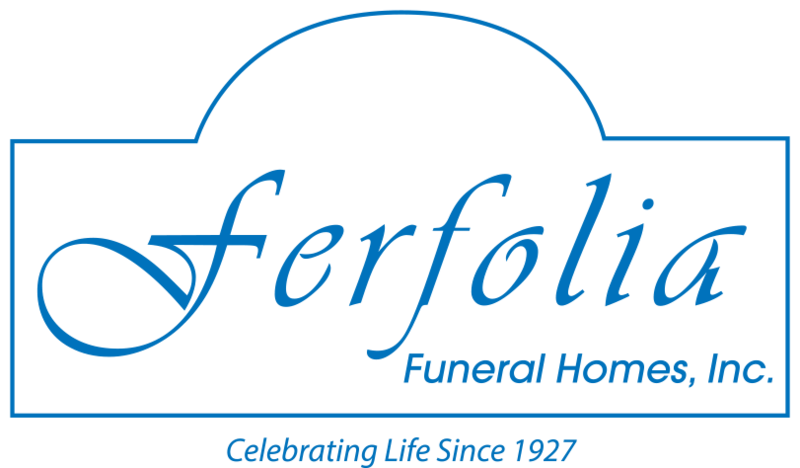 Since 1927, the family and staff of Ferfolia Funeral Home has taken pride in providing personal, caring service to families in their time of need. With this in mind, we offer services that are designed to fit your needs. Each service arranged by the funeral directors at Ferfolia Funeral Home is planned to reflect your family's wishes and pay tribute to the memory of your loved one. The following service options are only a sample of our different offerings. Please contact us at (330) 467-4500 or by using the CONTACT US link at the bottom of this page if you have any questions about these or other service offerings. Every family has unique needs when choosing and planning funeral services for a loved one. Because of this, the family and staff of Ferfolia Funeral Homes offer service options as unique as each family we serve. We are experienced in arranging services from the simplest to the most elaborate. We can help arrange a traditional funeral which might include visitation, a service at the funeral home or church, a formal procession to the place of interment, and a committal service at a cemetery or mausoleum. If your family desires cremation, we can help to coordinate services that range from visitation and a formal funeral service prior to cremation or cremation without any type of formal funeral or memorial service. 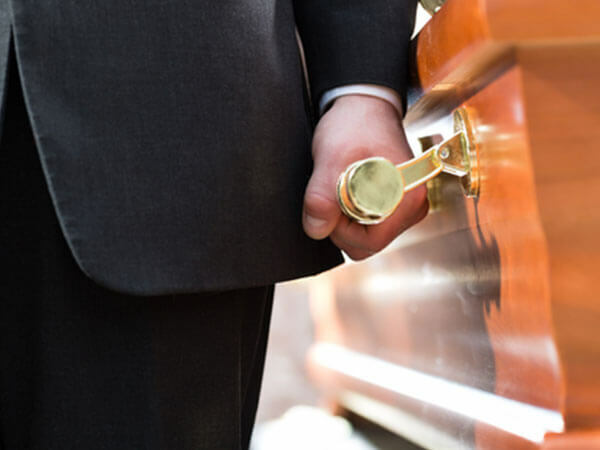 If a death should occur away from home, one call to the funeral directors at Ferfolia Funeral Home can handle all arrangements for returning an individual to Cleveland as well as making any service arrangements in Cleveland. We can also arrange to have an individual taken to any city in the United States or around the world. Rooms are available our funeral home for a post funeral reception. Our facility can comfortably accommodate up to 200 people. Whatever your reception selection, the staff at Ferfolia Funeral Home will set the facility for the reception, provide services to your guests throughout the meal and clean up afterwards. Our catering staff headed by Judy Sajewski, will work to serve your every need. Grave Marker Selection - We work with memorial dealers in the Greater Cleveland area to provide the highest quality granite and bronze grave markers at competitive prices. Our funeral directors will work with your family from the beginning design stages to help you choose the right memorial to your loved one. Claim and Form Assistance - As part of our services to your family, the staff at Ferfolia Funeral Homes will provide assistance with the filing of insurance or any other forms that you may need to file following the death of a loved one. Our experienced staff will also help to answer any other questions that may arise before, during, or after services are complete.